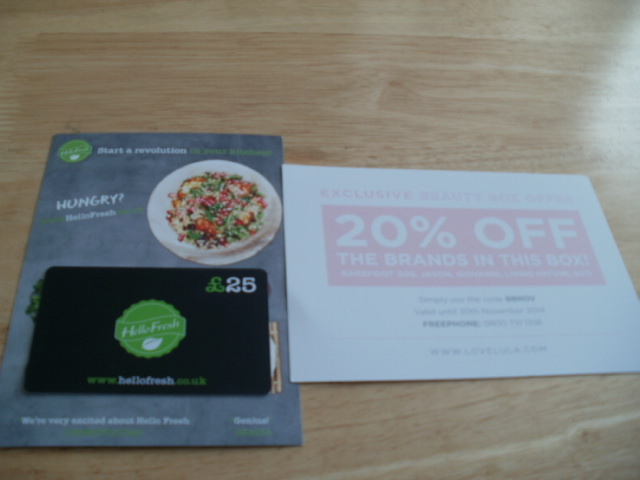 I really look forward to my Love Lula Beauty Box every month as it is always amazing value, all the products are Soil Association Approved, Organic, Vegan. Love Lula has just won a big award too! The Best Retail Innovation Award in Association with Pure Beauty Magazine so well done to everyone at Love Lula! 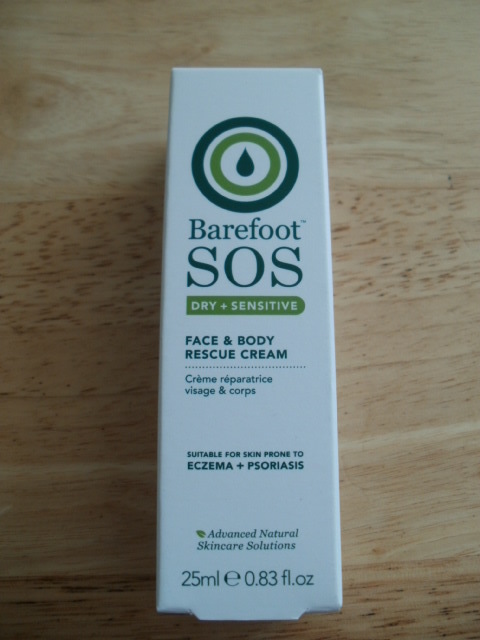 First up is Barefoot Sos Face & Body Rescue Cream, Intensively rich this cream is very pure and good for eczema & psoriasis prone skins like mine, it sank rapidly into my skin and did not leave an oily residue, it has very little to no scent, can be used on face of body to deeply hydrate so perfect for the upcoming winter months. 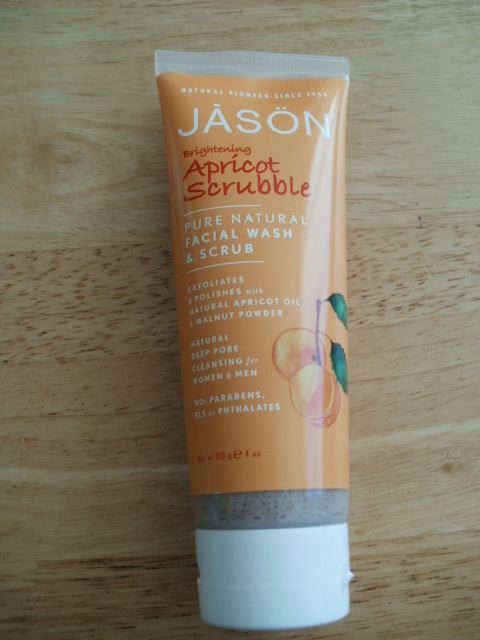 Jason Brightening Apricot Wash is a gentle soap free foaming scrub, gentle enough to use every day. Brightening Apricot oil and refined Walnut powder deep cleanse to slough away makeup, dirt and old skin cells to leave a cleaner brighter complexion, a lovely natural facial exfoliation for every day super smooth skin! 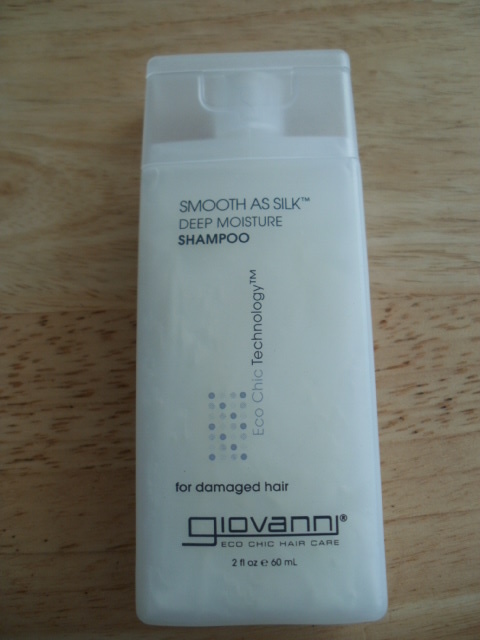 Giovanni Deep Moisture Shampoo I meant to use this today to see how it left my hair (i forgot) but it promises to deeply hydrate and leave my hair silky soft, it looks very glossy and it seems to have a lot of silk proteins in and it smells pretty fab too … promising! 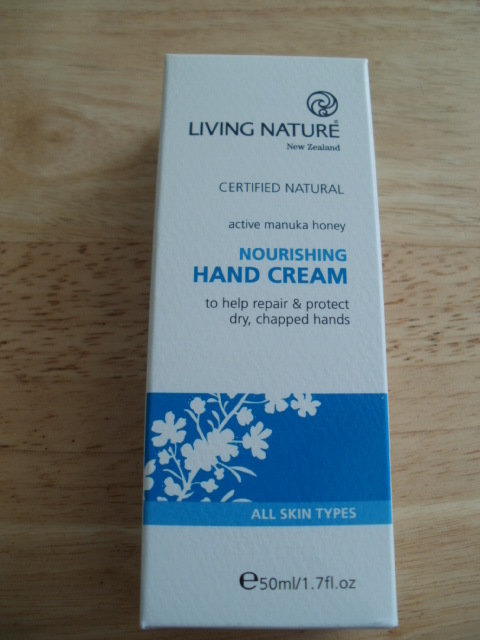 Living Nature Nourishing Hand Cream is a light blend of Manuka Honey and Larch tree extract, to help repair and protect dry, chapped hands, sinks into the skin wonderfully, i have been using this all weekend and really like it, I don’t know about you but I generally find the purer the creams with no preservatives etc… it always seems better absorbed into my hands and or body! 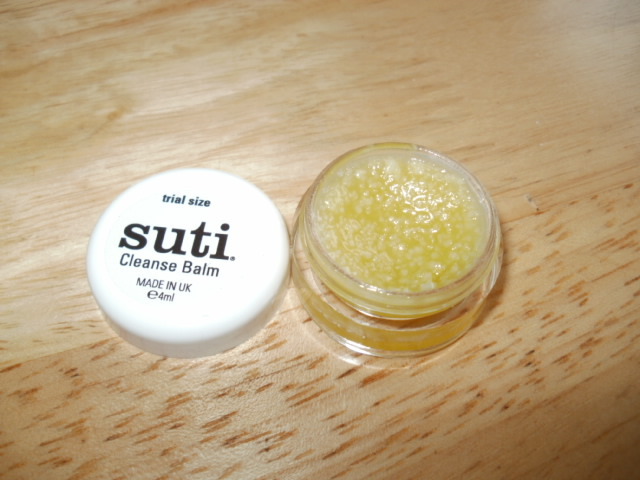 Last and by no means least is a brand that is right up my street called Suti, it uses all cold pressed, natural, organic oils. Designed to nurture body, mind and spirit (oh yes please). This beautiful natural cleansing balm with Chamomile,Calendula and Lavender is such a powerful healing, protecting, skin strengthening formula it smells incredible and is so pure! Warm some on your fingertips and massage over your face to cleanse. I would not use this to remove heavy make up but as a second cleanse or a cleanse for skin with no make up on used with a hot cloth it leaves your skin as smooth as a peach , it is really beautiful and refined and will really get into pores and creases to beautifully cleanse your face, can also be used as a moisturizer for problem areas of skin on the body too if you love organic pure balms items then this brand really is worth reading into!! Again for £12.95 delivered this box punches well above its weight with the purest of ingredients and organic produce,There is also 20% off all the brands in the box if you wish to purchase something you love! That’s it for this months box, once again I am delighted with this box! Did you get a Love Lula Box? 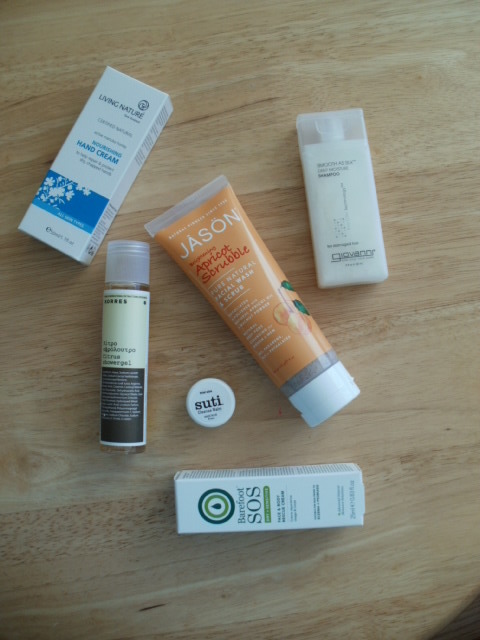 This entry was posted in Beauty, Health and Beauty, Ifoam, Organic, Organic Cosmetic, Soil Assosiation Approved, Vegan and tagged Barefoot SOS, Beauty Box, Best Retail Innovation Award, Face and Body Rescue Cream, Giovanni Deep Moisture Shampoo, Jason Brightening Apricot Wash, Living Nature Nourish Hnad Cream, Love Lula Organic, Organic Pure, Suti Cleansing balm, Value for money on November 10, 2014 by the40somethingbeautyblogger. I think the shampoo sounds fab! I’m not a huge fan of beauty boxes in general I have to admit but this one looks good.